Why do you need brochures? 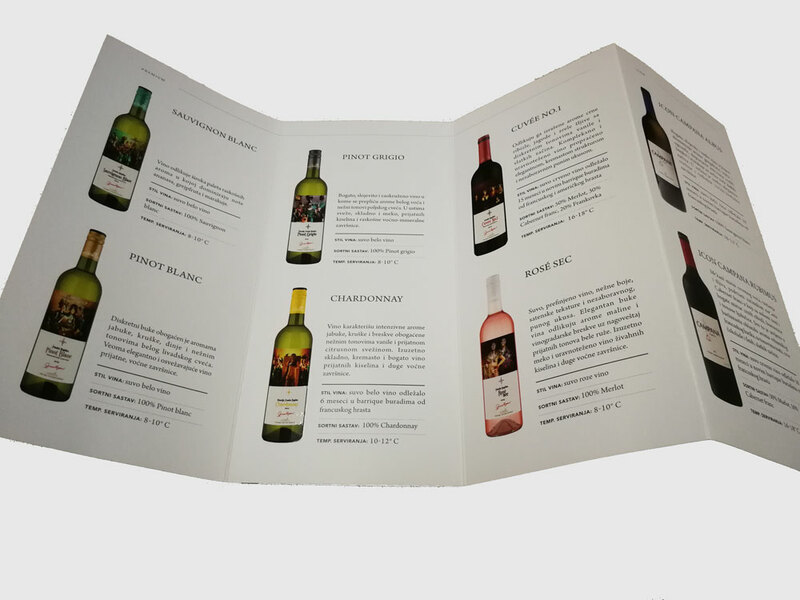 Brochures allow you to insert information about your products, business or service directly into the hands of an individual. What’s more effective than handing your potential buyer a summary of your business? How many times have you picked up the takeout menu in a restaurant? Isn’t it all about customer convenience? If you want to recall the location together with the kinds of products or the truly amazing customer support you like, you can reach for the print pamphlet, you can ensure that it remains in your desk, and you'll be able to trap it to your board. It’s a brilliant approach to remain in contact with your clients and remind them why they picked you in the very first place. Having an excellent pamphlet that’s helpful can make all the difference in a sales call. It's possible for you to place your company in their own hands. 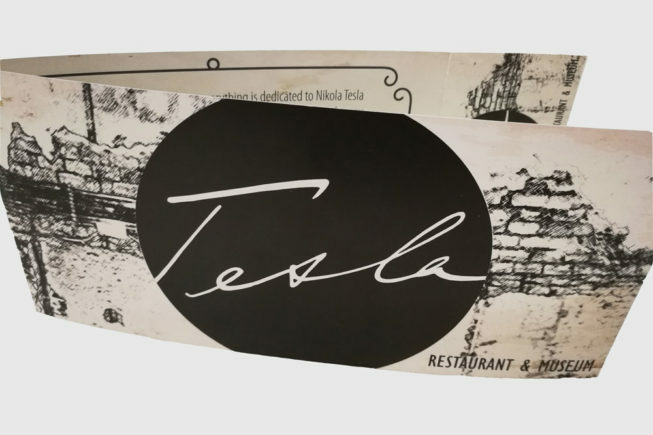 Now they've something memorable to read along with your business cards. You underscore your spot in the marketplace and can augment your strengths. What is important to know when making brochures? When selecting text, photos, and design for printing brochures, you should be clear on what is that you want to promote. Brochures for new products need to look flawless and to be printed on a special type of paper to attract the attention of potential buyers. Besides textual part, which describes the services or products you offer via brochure, great attention should be paid to the visual effect and printing job done. It is desirable for colors that predominate on the brochure to fit with the colors of the logo of your company or product you want to promote. 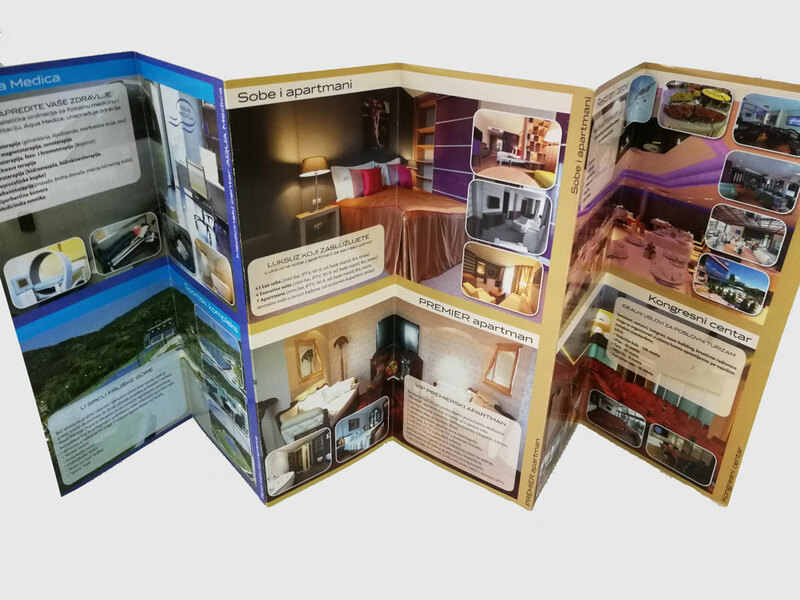 In addition to standard formats, there is a possibility of making custom brochures of nonstandard dimensions, as well as a large number of folds pamphlets depending on the scope of the description of the product or service you offer. If you want to visually accentuate the attractiveness of your products, J Print Center offers brochures in full color at 150 to 250g/m2or other special types of paper. 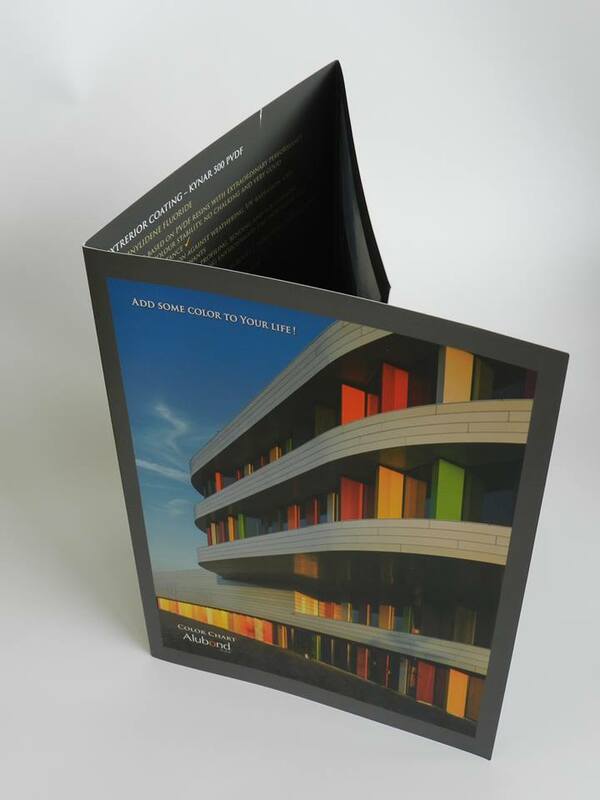 With a great variety of papers and finishes, we can make your printed brochures and pamphlets stand out. So, adding a brochure to your efforts is a small addition to your routine, with big potential. Brochures or catalogs form an essential part of the conventionally printed marketing collateral, like flyers or business cards, despite the growing popularity of internet marketing initiatives. We produce and print brochures in a variety of sizes, on various kinds of paper in another selection, and we create them in various ways, all for the goal of your promotion and imagination. The most common requirement for catalogs is ahead of fairs or events where vendors exhibit or market their goods.